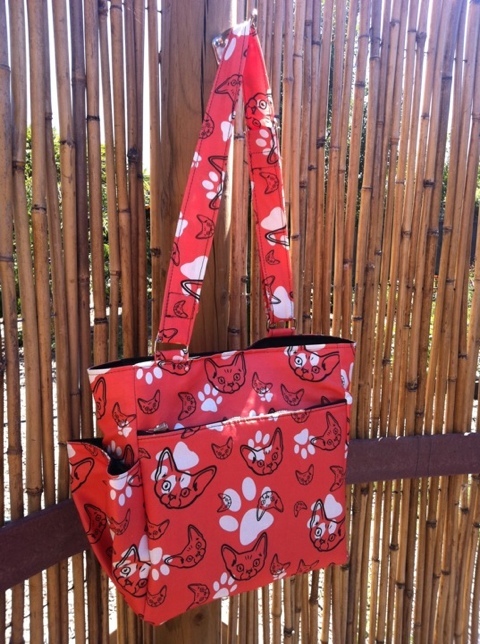 Project Bag in Rozzelberry Fabric! ← Sunday fun Day! Make a stuffed animal!